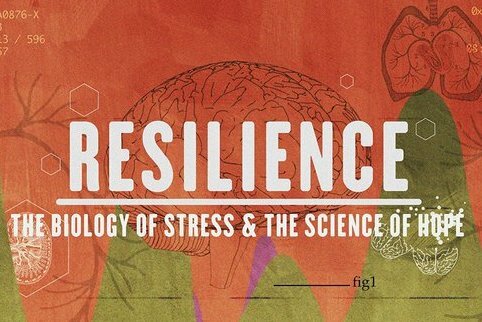 The movie Resilience, which describes the long term impact of childhood trauma and suggests creative options for preventing or intervening when trauma has occurred, was shown twice this past spring at St. Paul’s. Almost 100 parishioners have viewed the film and then discussed its meaning, both personally and for our faith community. Prevent Child Abuse North Carolina (PCANC) has been a strong partner for these showings and discussions. A group of St. Paul’s parishioners has come together and recognized an opportunity to offer Resilience to groups in our congregation whose ministries touch both children and families. The discussion after the movie would then focus on both the challenges and opportunities unique to that ministry. The first such showing of Resilience will be limited to pre-school teachers and leadership, and is scheduled for August 28, 2018. Following the movie, they will then discuss the implications that this information will have for their school year ahead. Also on August 28, PCANC will provide Resilience discussion facilitator training for those parishioners who have expressed an interest. The planning group for this effort feels that, based on the St. Paul’s showings of Resilience, there will be requests for additional showings both at St. Paul’s and in other local faith communities. To facilitate this effort, the planning group applied in August to be designated as a new ministry at St. Paul’s. If you have interest in learning more about or joining this “Resilience Ministry at St. Paul’s and Beyond”, please contact Melissa Ockert (m.oakleyockert@g.mail.com), Howard Loughlin (hloughlin@earthlink.net) or Jackie Straub (jmpstraub@aol.com). Can You Help Mow St Paul’s Lawn?